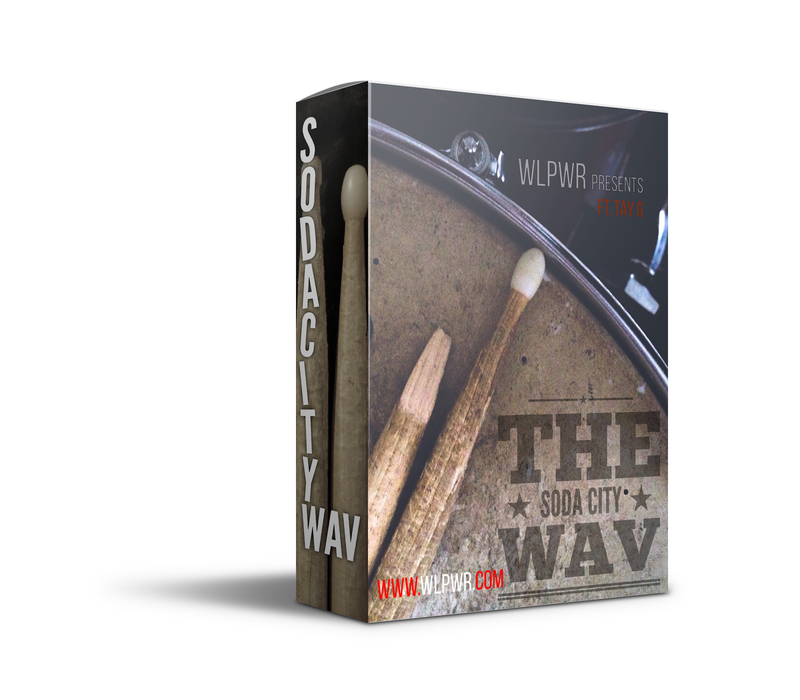 WLPWR presents SODA CITY WAV, a collection of live drum fills and loops created to give your production flexibility. WLPWR teamed up with drummer Tay G and producer MS Madli to record some incredible vibes from Tay G’s sticks. 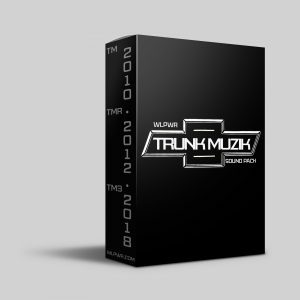 Enjoy these loops, one shots, and more for your own personal use, completely royalty-free. 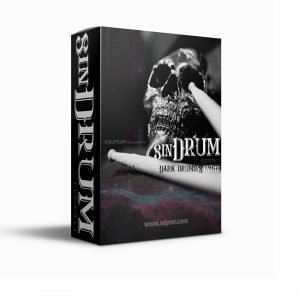 70 drum sounds (fills, kicks, snares, hi-hats & more) in WAV format. 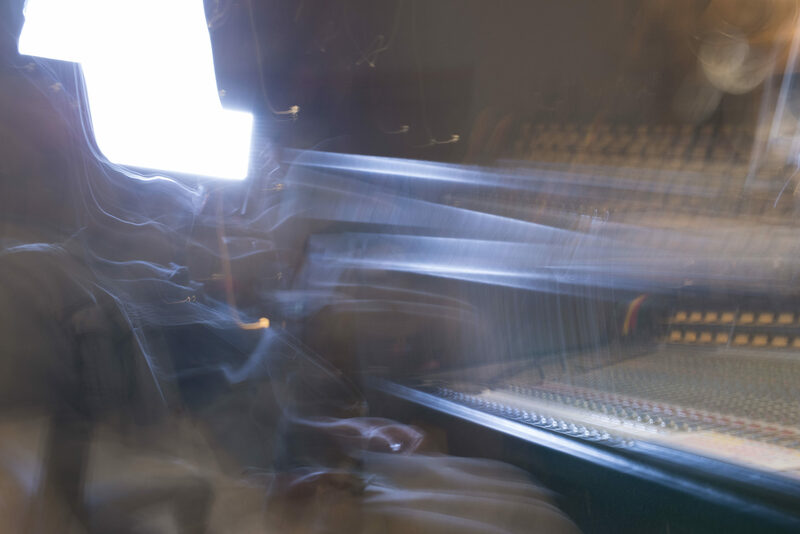 versions include dry, reverb, delays and effects added make layering easy and more flexible.